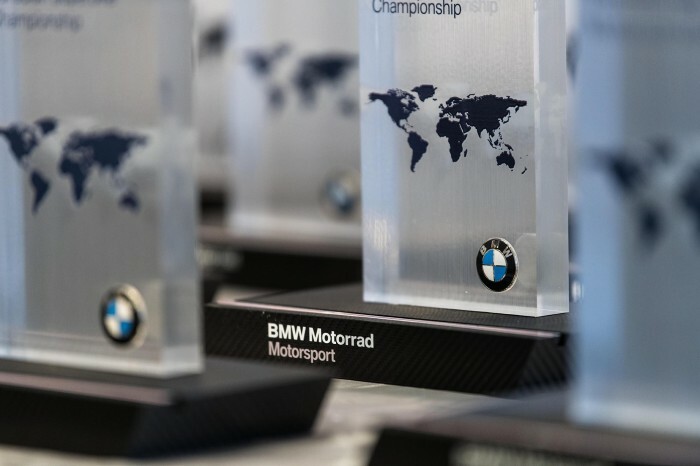 BMW’s Motorrad Trophy will roll into its sixth year during 2019 and remains a series that celebrates privateer efforts around the world. Boasting €100,000 in prize money 26 different championship classes in 21 international and national race series will be classified for the BMW Motorrad Race Trophy – from the WorldSBK, through the FIM Endurance World Championship (EWC), the International Road Racing Championship (IRRC), to national championships on all continents. New additions this year are the FIM European Superstock 1000 Cup (EU STK), the successor series of the discontinued FIM Superstock 1000 European Championship, and the Asia Road Racing Championship (ARRC). The final registration date for the 2019 BMW Motorrad Race Trophy is 30th June, the assessment period ends on 17th November. See below for the full list of all race series in the 2019 Race Trophy. The BMW Motorrad Race Trophy has become a real institution,” said BMW Motorrad Motorsport Director Marc Bongers. “We are very proud of the fact that this unique competition is entering its sixth season. It shows the importance of the Race Trophy to our racing customers around the world. “The privateer BMW teams and riders represent BMW at racetracks around the world and it is very important to us to honour their dedication and successes. We do this with this unique competition, in which BMW racers from around the world take each other on in their own league table.